IF YOU KNOW ANYTHING ABOUT LIVING IN YORKTOWN HEIGHTS, YOU KNOW THAT WORD OF MOUTH IS HOW BUSINESS GETS DONE. 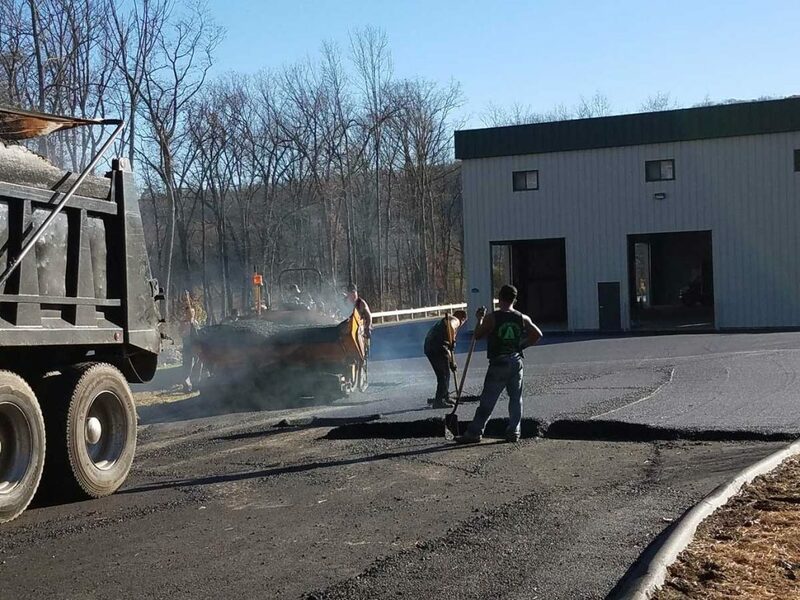 For the past two generations, George Hartshorn Paving has been a leader in driveway installation and blacktop repair and more for Yorktown Heights, Mahopac, Somers, Kent and more…and we don’t rest assured that future customers will call…we work TIRELESSLY to make sure the job is done right, and the customer is satisfied. We really don’t do much advertising…mostly facebook, community street fairs and flea markets…and our cool website. 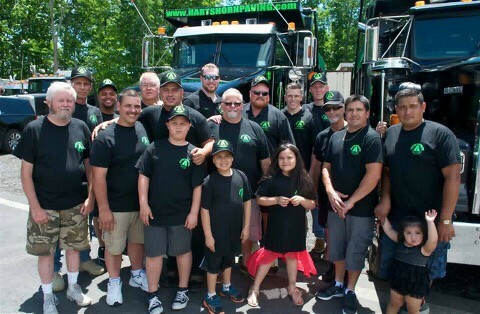 Every thing we do, and every customer that we’ve served in Putnam, Dutchess and Westchester counties in New York, have helped us build up a cult following that uses us, and recommends us, over and over again.